As we discussed in our previous post, Inside CA Legislature’s Housing Package: Funding and Streamlined Approvals for Housing (10/05/17), SB 35 is a component of California’s historic package of 15 housing-related bills that were signed into law by Governor Brown in September 2017, which collectively, evidence the state’s political commitment to facilitating development of more housing, including more affordable housing. SB 35, which became effective on January 1, 2018, creates a streamlined, ministerial entitlement process for qualifying multi-family, urban infill projects in jurisdictions that have failed to approve housing projects sufficient to meet their state-mandated RHNA. Among other requirements, to qualify for streamlining under SB 35, a project must incorporate one of two threshold levels of affordable housing: (a) 10 percent of the project’s units in jurisdictions that have not approved housing projects sufficient to meet their RHNA for above-moderate income housing or have failed to submit an Annual Progress Report as required under state law or (b) 50 percent of the project’s units in jurisdictions that have not approved housing projects sufficient to meet their RHNA for below-moderate income housing. Based on HCD’s methodology, only 13 of the over 530 evaluated jurisdictions across the state are not subject to SB 35 streamlining. All other cities and counties beyond these 13 – that is, over 97 percent of cities and counties across the state – are subject to at least some form of SB 35 streamlining, reflecting both the gravity of the state’s housing crisis and the failure of many jurisdictions to comply with Annual Progress Report requirements. Two hundred and thirty two of those jurisdictions subject to SB 35 streamlining for projects incorporating 10 percent affordability qualify due to failing to submit an Annual Progress Report. HCD notes that this current determination represents Annual Progress Report data received as of January 31, 2018, and that it will update its determination at least quarterly to incorporate new or corrected data provided by jurisdictions. SB 35 allows HCD to adopt guidelines to implement its terms. HCD recently reported that it intends to release guidelines in summer 2018. These guidelines are intended to provide additional clarification, but are not necessary for implementation of SB 35. 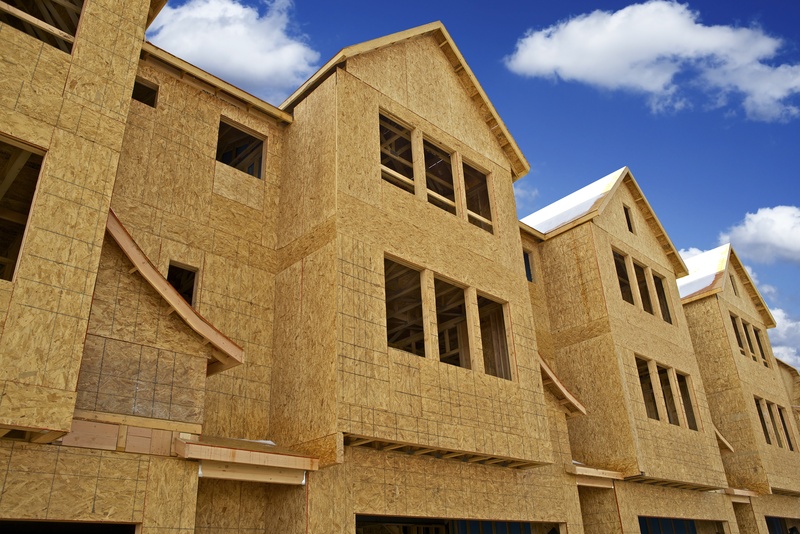 SB 35 presents an opportunity for residential developers to utilize entitlement streamlining for qualified housing projects in many jurisdictions throughout the state. Please contact a member of your Cox Castle Land Use or Affordable Housing teams for more information, and continue to stay tuned to Cox, Castle & Nicholson’s Lay of the Land blog for additional analysis and insights regarding the housing and land use legislation affecting California development.